SODALITIVM INTERNATIONALE PASTOR ANGELICVS (SIPA) est coetus an. Dñi. MXMVIII conditus ad personae operisque Pii PP XII cognitionem promovendam et augendam. Know of this very special place, the Royal Monastery of St. Lawrence. Unique and gorgeous that together under one roof was the royal palace, a very large monastery which is still functioning as well as a school, hospice, etc. Located just outside Madrid, the capital city of Spain, one can even see Madrid from the upper mountains here. Under the stars it was an honor to pray outside this sacred place this August while watching the summertime tears of St. Lawrence streaming the sky above and smoking a hecho in Cuba cigar. Astounding to see what the conciliar liturgical renewal has brought to Barcelona - a diocese today in near total collapse. Every Catholic family is to have a home library. The perennial question is what to get a priest as a gift. 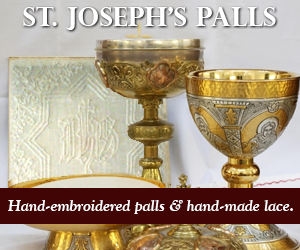 Gift him with a hand embroidered pall from this fine young Catholic lady and spread the word. Sr. Margherita Marchione wrote August 19 that she has intestinal cancer. On Thursday she went in for colon cancer surgery. Born in 1922, Sr. Margherita has written almost 100 books and has become the premier defender of the venerable memory of Pius XII. Sister wrote in an e-mail dated Aug. 19: "Prega per me a Pio XII " (Pray to Pius XII for me). It is known in Rome and the Vatican that what is holding up the beatification process of Pius XII is actually a lack of substantiated miracles attributed to his intercession. What we need now are faithful Catholics to pray to Pius XII for his holy intercession for healings and miracles of the sick and terminally ill and this will allow for the process of beatification to move forward. Through the holy intercession of Ven. Pius XII, pray for a miraculous healing of Sr. Margherita Marchione. CARA SUOR MARGHERITA: Sono sicuro che ce la farai e Papa Pio XII ti aiuterà. Noi preghiamo di poterti ancora rivedere e abbracciare! 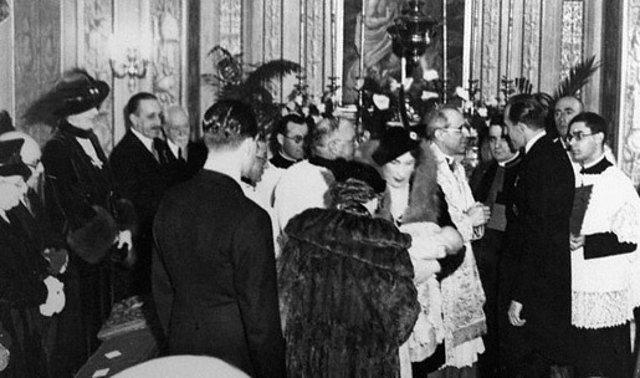 Palazzo Malta on Via dei Condotti in January of 1938: the fourth standing from the left is King Don Alfonso XIII of Spain, baby Infante Juan Carlos is in the arms of his grandmother Queen Victoria Eugenia of Spain (née Battemberg), Princess of Great Britain and Ireland, Cardinal Pacelli is chatting with Infante Don Jaime, Duke of Segovia, second son of King Alfonso. This cute baby is still living today and reigns as the King of Spain. Pray that he may be faithful to the grace of his baptismal promises. Tricky to preserve Catholic womanhood these days. But the veil does play a part. Thus the Madonna is veiled, our our sisters are veiled, our brides are veiled, and first communicants, etc..
Catholic beauty seen in Spain. Barcelona still has a gorgeous Medieval section of the downtown. In the 1930s almost 7,000 priests, sisters and religious were killed in Spain by the socialist reds. Barcelona Maritime Museum - this model was then made into a life sized boat in 1970 and can be seen today at the museum. Located just outside Madrid. Photos are not permitted of the interior of the palace and his tomb is watched by a security guard. On the side of the tombs are carved these Latin words from the Holy Writ: "FUIT HOMO MISSUS A DEO CUI NOMEN ERAT IOANNES." Dedication plaque of the Basilica of the Holy Family in Barcelona, consecrated by His Holiness Pope Benedict in November of 2010. Born in the posh Parioli section of Rome, he was baptized in the the private chapel of the Palazzo Malta on the Via dei Condotti in January of 1938 by Cardinal Pacelli. A year later, Pacelli was pope. In 1975, Juan Carlos was king; and he remains king even today. The grace of baptism in this world is always at work for grace, conversion, holiness and catholicity. It's the good old days that some of us mancare. Pl. 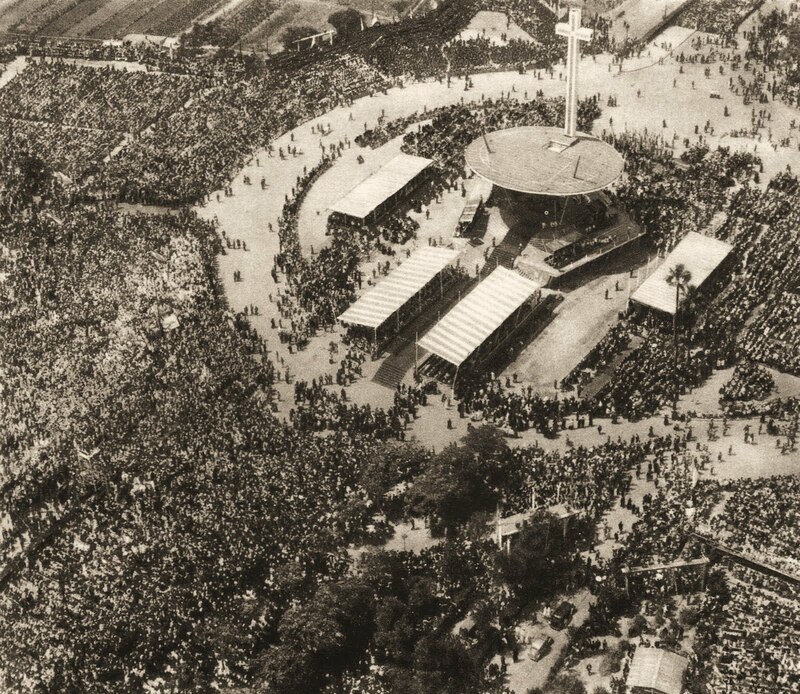 de Pius XII in Barcelona, where a large, central altar was erected for the 1952 Eucharistic Congress. Who would have known? Barcelona honored this blessed pope who chose Barcelona to host the first post-war International Eucharistic Congress at this sight. Who would have known? Avenida de Pio XII. Viva il Papa Romano! Know of this sacred place. Located just outside Madrid - a special and sacred place. Thousands of Catholics were killed in Spain during the 1930s - killed by socialists. See here and visit one day on pilgrimage. Who would have known? God bless Catholic Spain...and santo subito! Madrid - lovely selection of mantillas seen here and there in local shops. Many of the streets in this lovely capital city are still named after saints. Many Thanks for the New Camera, Team! Prayer and penance from the WYD AD MMXI! Guys, thank you to all for the new camera! Warriors from across the globe gave and today a new and better camera was purchased. Thanks! To all! And for the prayers. You know who you are - shine forever in heaven and be blessed upon this earth! Divine providence has a hand in all things. You share in this ministry. 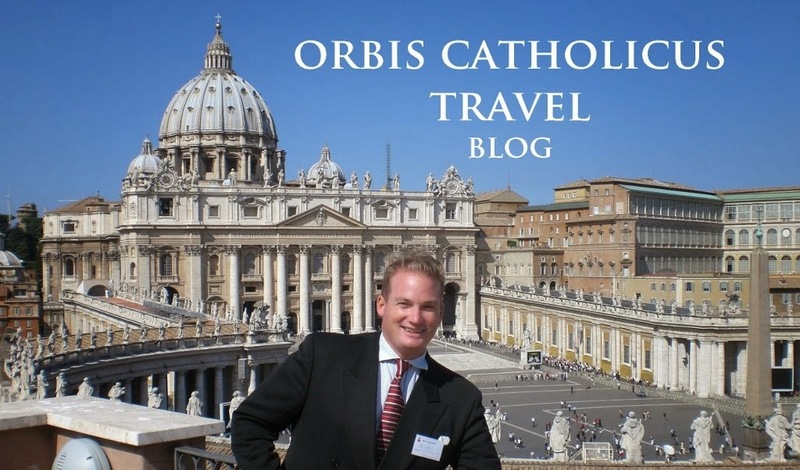 Internet is and can be an apostolate. And we need more priests (and laymen) to do more full-time Internet ministry. Truly, thanks to everybody and thank you for enjoying this blog effort. Small as it is, more Catholic photos must be provided and uploaded to the Internet. Today, for the first time ever, yours truly got his camera stolen. The camera, and 800 pics, gone. Included were three priceless photos of Polish sisters at the WYD. It was at a restaurant. I think it was a waiter. With our translator, I complained to the management. The small room was full of pilgrims. I doubt a pilgrim stole it. I think I know which waiter it might have been. Our hands were tied. My camera does not leave my side. I take every precaution. I had it on the table at my side. I am a poor man and am here for free as a tour guide with a group. Even our meals are free as registered pilgrims. If anybody wants to give 500 euro for a new camera I will love you forever. The Lord has a plan. And part of it is our own sanctification. Pain, suffering and let down is essential. Today in Madrid began the World Youth Day AD MMXI. An honor to be here. Laus Deo! 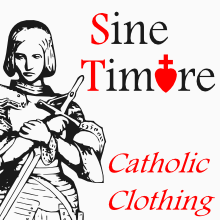 Pray, fast and do penance for its success. But just an observation: the opening Mass was in Spanish. Why? 1.5 million pilgrims from across the globe at an international, Latin rite Mass. But no Latin, because Latin is bad. And you are bad if you want it. Note to our bishops: stop the polemic against Latin in the Latin rite. And give us what is ours. 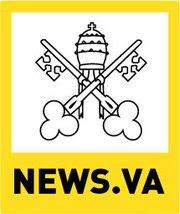 World Youth Day AD 2011 Forces In Rome and Now To Madrid! Postmodern art is often sexually ambivalent. Obsessed with the naughty parts, this is what we get and sorry to see it in the Vatican, too. Here can be seen what looks to be a birth canal. On the other door, not seen here, is an apparent male member extending from the upper section of the door. Cecco Bonanotte, an Italian "artist", made these doors in 1999 and since then these have been the main entrance to the Vatican Museums where each year some 3,000,000 persons pass. Where Are the Altar Cards Today? Antique and junk shops. Seen here in Assisi. "Hi, I was the Taxi Driver of Pope John!" Was Pius XII A Saint?